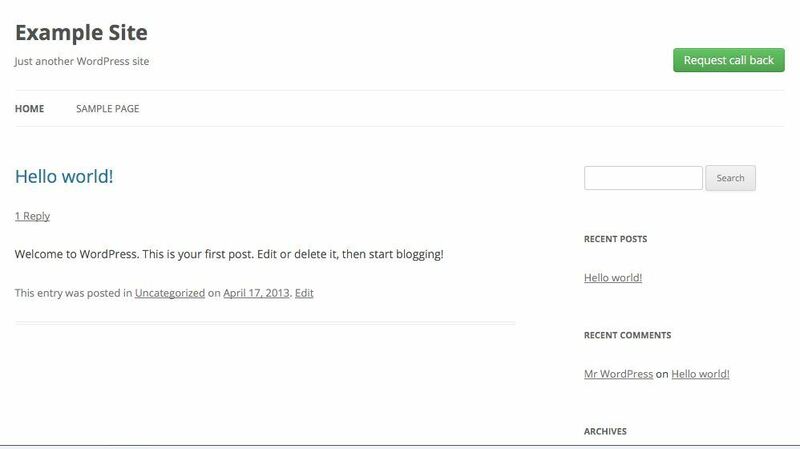 January 24th in Wordpress Plugins by Wordpress Jedi . Vivocha Activation Tool: designed for businesses that want to give their customers more ways to stay in touch. It adds chat, video chat, callback, and VOIP support to your website. 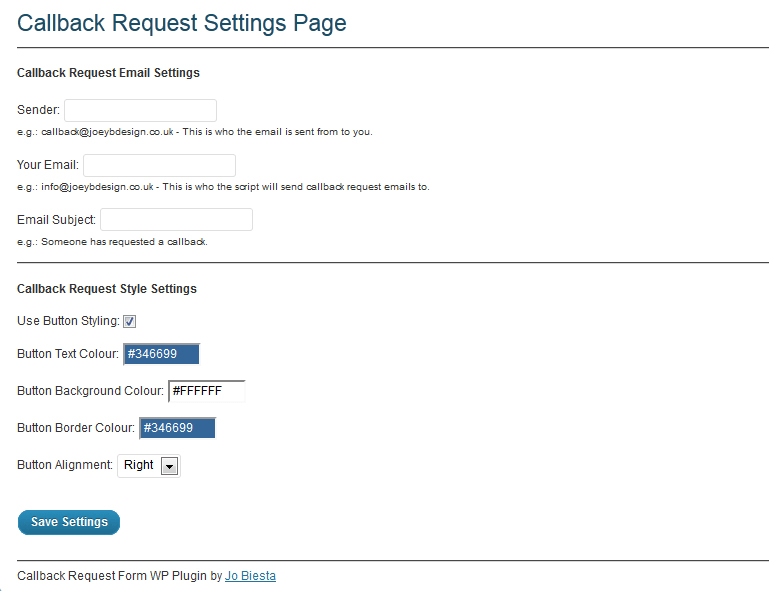 Request Call Back: adds a configurable request call back button to your website. Your visitors just have to provide you with their name and phone number, and they are set. Callback Request: lets you quickly add a callback button to your site. Once your visitors take advantage of this button, you get emails with their contact information. 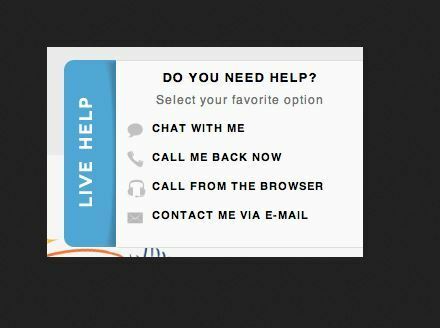 WTI Contact Back: lets your visitors send you an email with their emergency requests or questions. You can disable jQuery if your theme already has it. 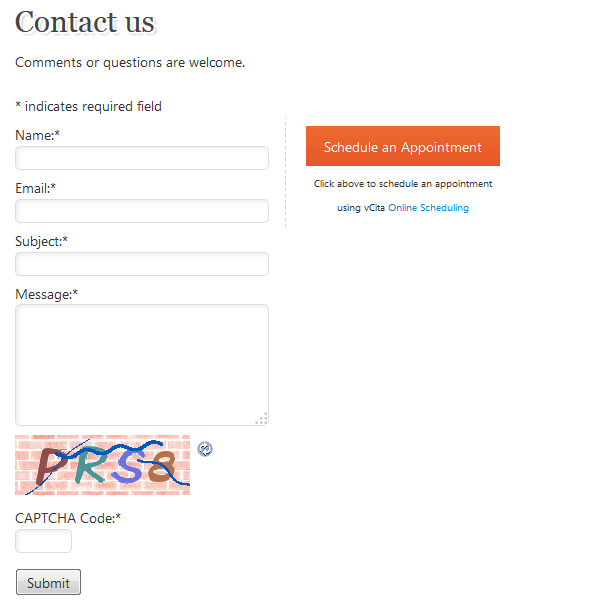 Fast Secure Contact Form: one of the best contact plugins around. It supports online call scheduling. Its security features are pretty decent. Providing great support to your customers is very important. The above plugins make it easier for your customers to get in touch with you. Just make sure you have the right team to handle support tasks.